Would you like to contribute to the book? Every person who is supporting a partner with depression has a story. 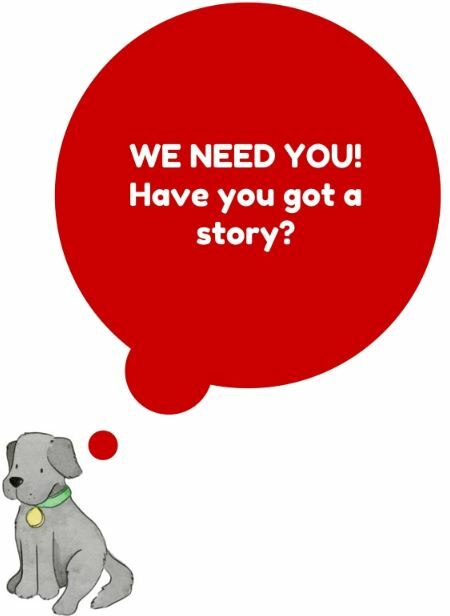 Would you like to share your journey to raise awareness and shed insight into the carer role? The stories will be compiled and published in a book titled ‘A Black Dog About the House – stories of supporting a partner with depression’. Story contributions can be published anonymously. The only requirement is that you are or have been a partner of a depression or anxiety suffer. If you would like to know more about the book or to contribute a story, complete the ‘Register Your Details’ form below. Book Contributor guidelines and template can be download at Book Contributor Guidelines and Question List. If you have any questions, feel free to email us at ablackdogaboutthehouse@opel.com.au. Click here to download the Book Contributor brochure.